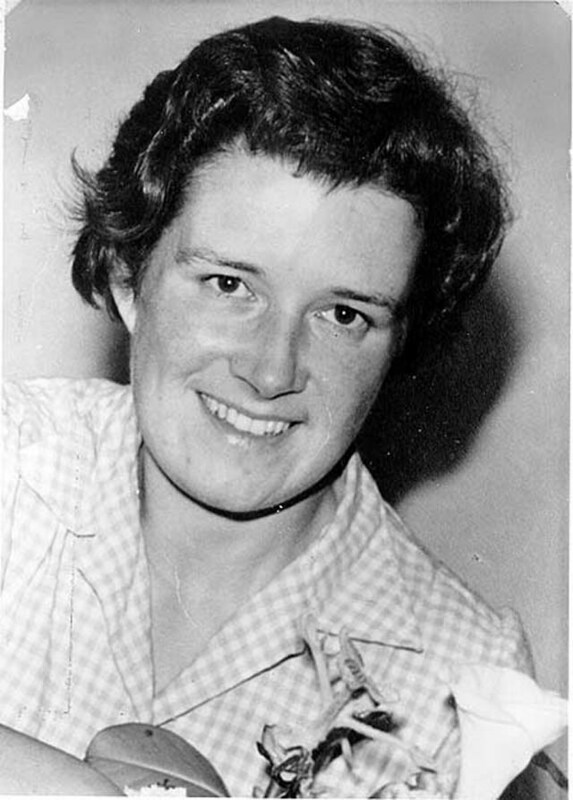 Dervla Murphy started her journey from Ireland to India from Dunkirk on 14 January 1962. But although Dervla´s story is just over 50 years old it is still relevant to today´s readers. She planned on travelling through France, Italy, Yugoslavia, Bulgaria, Azerbaijan, Turkey, Afghanistan, Pakistan and finally India. Back then and today, many of these countries, given their unstable political climates and their attitudes to women, would have been unsafe for a woman to travel through, alone on a bike – even if she carried a .25 revolver with her. Dervla had her share of scrapes and it was lucky she brought her pistol with her because she would not have lived to tell the tale without it. I really admired Dervla´s effortless ability to make friends and network so that nearly every night she stayed with and learnt from the natives – be they ambassadors or peasants. Or if not Dervla nonchanantly laid her head down at the side of the road and slept soundly, reminding me of my father and business partner – who can sleep anywhere and at anytime – a very useful skill to have. If I was to follow in Dervla´s footsteps I don´t think I would bring a gun. I´ve done my fair share of backpacking. The worst incident I had was in a train station when I had just arrived in Lviv, Ukraine, on a sweltering night in July 1999, with Co. Antrim´s Corrymeela Community. Two sweaty policeman apprehended our group and took our passports from us and started shouting in their pidgin English “Problem!” It seemed they had rehearsed this one before. After two minutes of them shouting at our passports one of the group had a bright idea – they showed them a handful of dollars. “Problem” solved. A gun would not have helped. Dervla noted that women were treated very poorly in parts of Pakistan and Afghanistan where the purdah system is used. This is where women were sent to separate rooms or kept behind a curtain when guests arrived in the home. In Afghanistan Dervla stayed in a hotel where “the womenfolk were incarcerated while they (the men) went to town”. Open minded as Dervla was she found this hard to stomach. For many women in Afghanistan this way of life has not changed. If I could talk to Dervla now I´d ask her about her kit: what would she leave out/include now? She´d probably make few changes. I´m sure she´d bring a smartphone now. Would she bring a Lonely Planet guide? Not her style. Dervla brought £300 worth of travellers´ cheques – a huge amount of money. My parents bought their house two years befor her trip for £500 on Dublin´s northside. Why has Full Tilt remained such a hit among readers? I´d say its because of Dervla´s journey through countries which still remain off the beaten track for travellers. Her belief that any stranger is a friend that she hasn´t made yet made it easy for her to find a roof for her head nearly every night. There is something about her ability with people that makes her the envy of backpackers and explorers. Also her mode of transport has become fashionable again. Bicycles remain one of the best ways to discover a country. 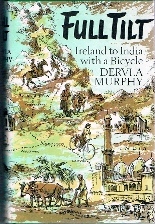 I really enjoyed reading Full Tilt and look forward to reading more of Dervla´s books. You can buy Full Tilt here.